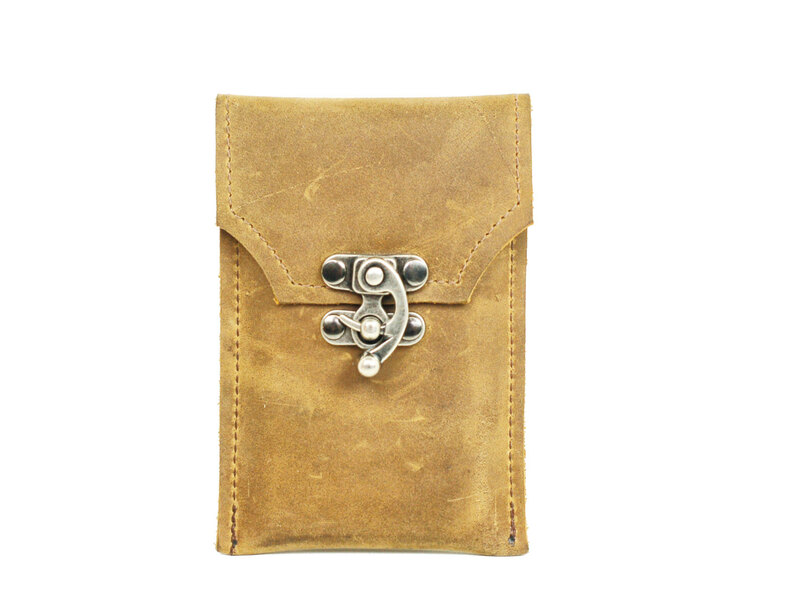 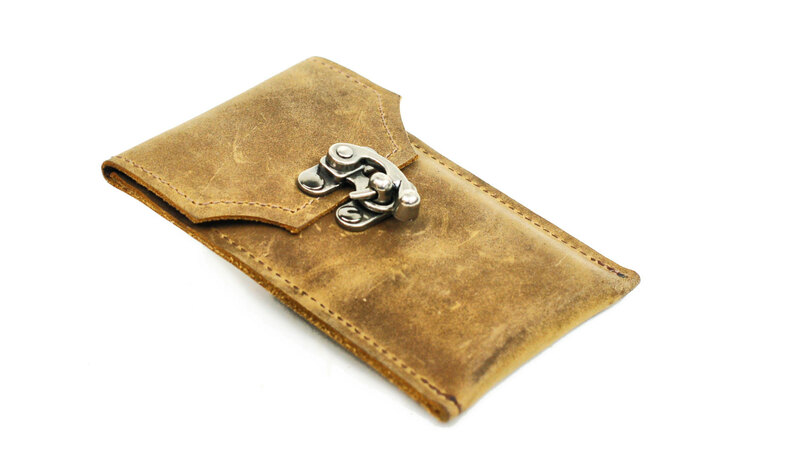 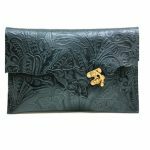 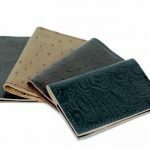 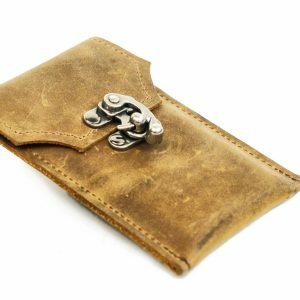 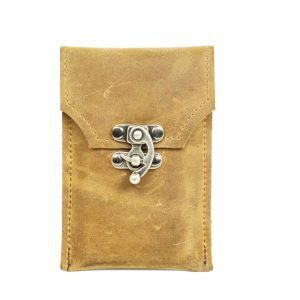 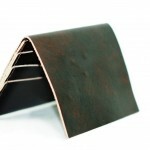 A simple little phone sleeve that will keep your phone protected and wear beautifully. 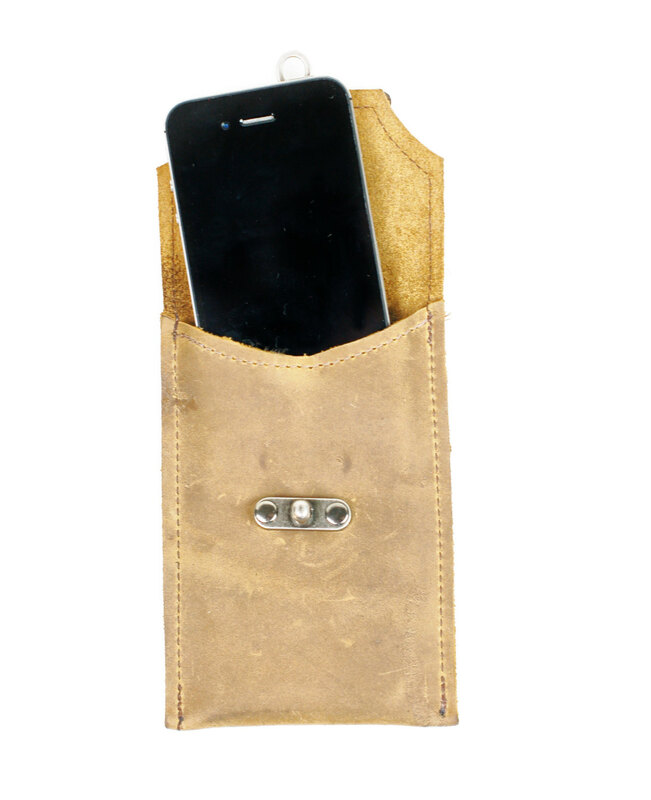 This phone sleeve is a perfect way to protect your phone. 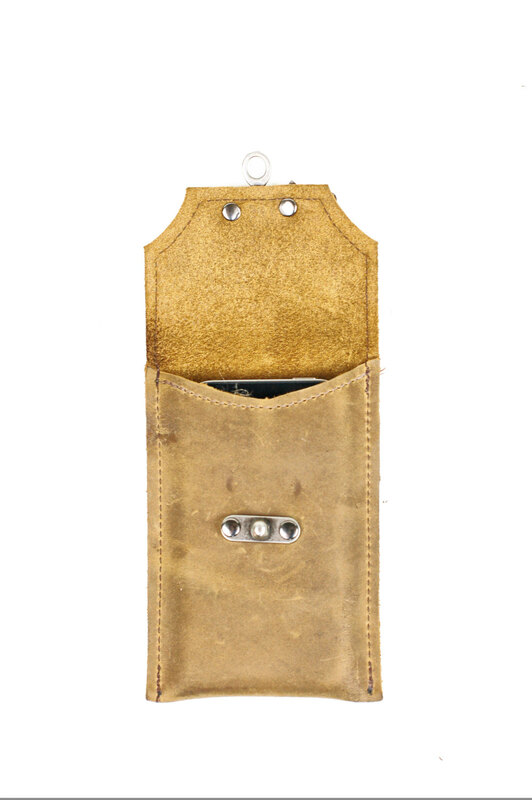 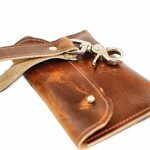 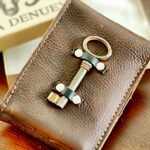 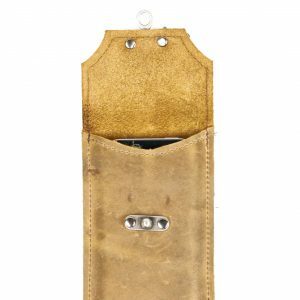 Made in a variety of colours of oil tanned leathers, the case is stitched with industrial grade polyester thread and stays closed with a unique swing clasp. 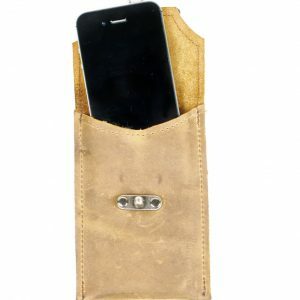 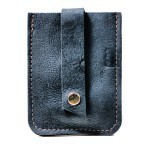 You can fit your iPhone, and even some cash and cards inside, and it slips perfectly into your pocket or purse.